The City of Kirkland, Washington is known as the Jewel on the Waterfront, and for good reason. This progressive suburb of Seattle is situated along the east side of Lake Washington. Boasting breathtaking views of the Olympic Mountains, Kirkland’s over 80,000 residents love taking walks along Kirkland’s intricate waterfront trail system, enjoying the region’s natural parks, and participating in the wide variety of recreation events offered by the City’s Parks & Community Services Department. When the Parks & Community Services team in Kirkland realized that they were facing the sunsetting of their current parks and recreation management software, they decided to take the opportunity to issue a request for proposal (RFP) and ensure they moved forward with a solution partner that would offer the most robust system supported by the most responsive customer service team. The result was a partnership with Rec1 (Now CivicRec). 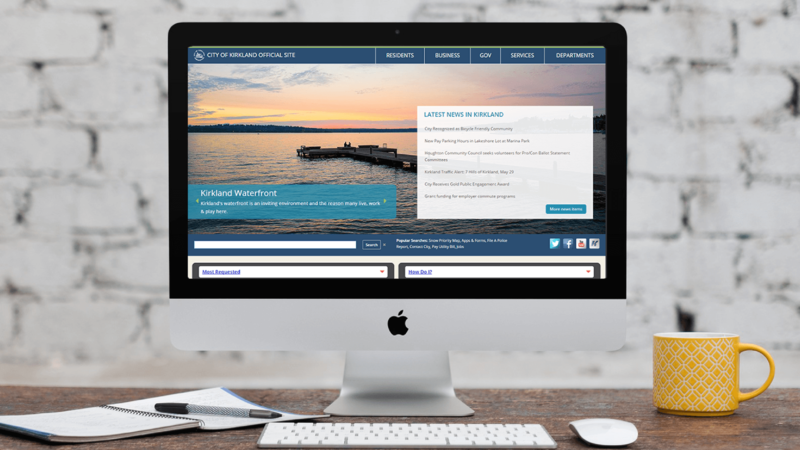 The City of Kirkland’s successful implementation of CivicRec resulted in immediate day one success—a 32% increase in first day registrations—helping the community achieve its goal of offering citizens a user-friendly recreation registration solution. In the last ten years, the City of Kirkland has annexed, doubling in size from a community of 40,000 to 80,000. As the City’s Parks & Community Services Department doubled the scope of its service offering, the size of its staff has remained the same. Still today, the Parks & Community Services Department requires a software solution that allows it to streamline processes such as activity management and registrations for its 80,000 active citizens. Prior to transitioning to CivicRec, the City of Kirkland Parks & Community Services Department utilized a parks and rec software that was schedule to be sunset. The software company was encouraging users of the software to make the transition to their new platform. During this time of anticipated phase out, the software company offered little customer support for the software that was to be terminated and instead focused on encouraging the purchase of the latest software. The City of Kirkland was one of several communities in Washington State that was using the parks and rec software that was approaching phase-out. Like many of the Washington communities, the City of Kirkland decided to take the opportunity to ensure any new software it implemented would truly fit the needs of its large, active population, its wide parks system, and its lean administrative team. 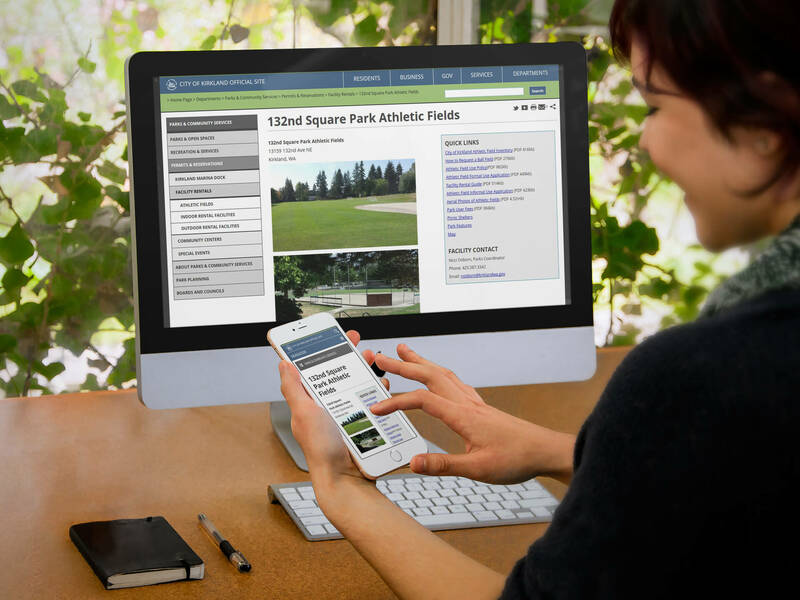 To accomplish this, the City of Kirkland Parks & Community Services Department decided to issue an RFP for parks and recreation management software services. To ensure it selected a partner that would be best suited to help it accomplish its parks and rec management goals, the City of Kirkland Parks & Community Services Department issued a large-scale RFP. Since The City of Kirkland manages community activities year-round, it was faced with converting to a new software system, and launching it while actively managing ongoing classes and registrations. The Parks & Community Services Department decided to implement an initial soft launch, followed by a full scale hard launch as part of its strategic, phased approach to the software transition. The soft launch occurred on March 1, 2017 and included citizen registrations for picnic shelters and community classes. The large-scale launch came on March 16 when The City of Kirkland opened the CivicRec software to its full slate of spring activities and classes. According to Murphy, the results exceeded their expectations. “On March16 we had 3,746 enrollments, which was a 32 percent increase from the previous year.” Murphy and Davis credit both their increased promotion of the new registration system, and the ease of account creation that CivicRec offers for the substantial increase. With CivicRec, citizens of The City of Kirkland are now able to register and remit payment for community classes and other activities in a single, streamlined transaction. Davis also believes that CivicRec’s easy-to-use interface was a factor that helped to increase day one registrations. Since implementing CivicRec, the Parks & Community Services Department has received compliments on the new system’s intuitive interface and user-friendly functionality. Murphy and Davis believe that a key feature of CivicRec for its citizens is the picnic shelter registration tool. Now, citizens can self-manage this request and simply go online to rent a picnic shelter, rather than calling in to the administrative team. The Parks & Community Services Department has plans to further leverage the CivicRec system in the future by opening functionality that will allow citizens to rent more complex indoor facilities. As part of their future expansion plans, the Parks & Community Services Department also plans to implement a feature that will allow citizens to sign-up for community volunteer programs. According to Davis, CivicRec’s ability to integrate with The City of Kirkland’s financial system has been particularly valuable. 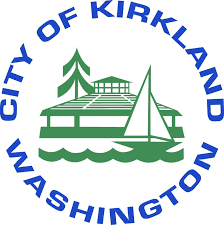 CivicRec has also allowed The City of Kirkland to streamline a significant portion of its waiver documentation. The City of Kirkland also values the enhanced support they have received from the CivicRec service team. 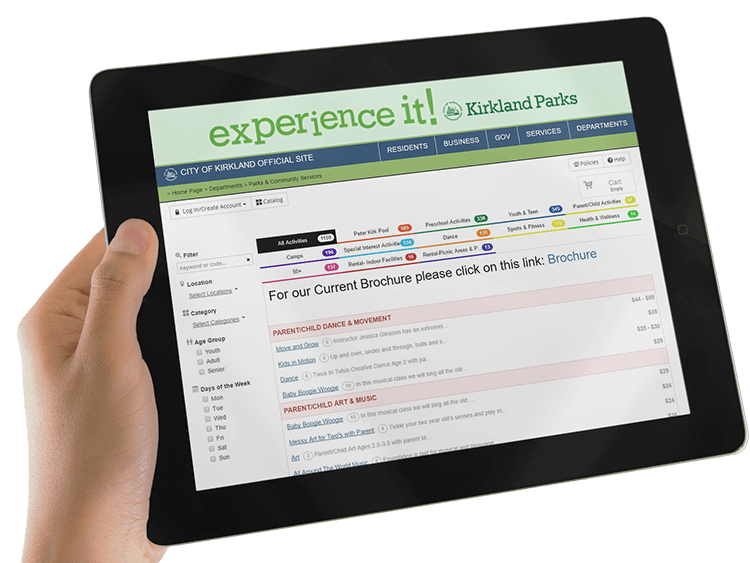 After the success of its day one launch, the Parks & Community Services Department at the City of Kirkland is looking forward to implementing more CivicRec features and identifying ways to further streamline its workflows. According to Murphy, The City of Kirkland’s goal for the CivicRec system is to optimize greater integrations. Looking back on the implementation of CivicRec, Murphy is pleased with the results. If you're looking to switch parks and rec software, download our free white paper to learn what questions to ask any prospective solution partners. Get a one-on-one, commitment-free, demonstration of our CivicEngage content management system (CMS) and start engaging your citizens with your website today. See what makes CivicRec the most flexible, powerful, and innovative parks and rec software built for local government. See what makes CivicReady the most robust, powerful, and intuitive mass notification software built for local government. See what makes CivicClerk the most flexible, powerful, and innovative agendas & meetings software built for local government. See how our cloud-based software can help local governments expand and streamline the recruiting process while effectively communicating with candidates. A website redesign project is an important undertaking that should improve how your residents access information and engage with your local government. With a growing number of individuals filing lawsuits and issuing demand letters alleging public websites are not accessible, is your community prepared to maintain compliance? Understanding that every community is unique, we've built scalable solutions to fit the needs of cities and counties from 1,000 to 1,000,000. You need a communication tool that is easy to use and is effective in communicating emergency situations to your citizens. Local governments are being asked to do more with less more often. They are also tasked with dealing with a variety of threats that can put their citizens in danger. Learn how to apply for access to the Integrated Public Alert and Warning System (IPAWS). Strategies for local government human resource managers to enhance their recruitment strategies. The most successful local governments know that successful recruiting is not simply about targeting more candidates. Understand how online recruitment can help streamline workflows & learn how to keep applicant data secure. We’ve broken down the key steps you need to take when planning a community event starting six months before party-time, all the way up to event day. Are you exploring other recreation software options, but worried about making the switch? Does the thought of losing data and learning new software concern you? Learn how to transition from paper-based, manually intensive processes to a streamlined, simplified, economized digital recreation management solution.